On January 14th, Preston Byrne, an attorney at Bryne & Storm that is enamored with blockchain technology, took to Twitter to mention his thoughts on Ethereum (ETH), likely in the context of the then-impending Constantinople hard fork, which was recently delayed due to security qualms. Byrne joked that the popular blockchain is more centralized than “the core of a neutron store falling into the event horizon of a black hole,” accentuating his true thoughts on Ethereum. The British solicitor, who founded “the first open-source permissioned blockchain client,” Monax, wasn’t done though, as he added that the aforementioned ‘black hole’ was situated “at the center of the ultra-dense galaxy m85-HCC1,” run by Ripple Labs. Although Bryne made use of creative license to write his tweet, his point that the world-renowned blockchain, dubbed a decentralized “world computer,” is centralized was made clear. Bryne broke down his reasoning behind this comment via a post on his personal blog. Then, the attorney noted that Ethereum nodes accentuate centralization, remarking how “centralized services providers, especially ConsenSys-backed Infura (an upstart promoting scalable blockchain infrastructure), exercise outsize influence over node infrastructure.” More specifically, the lack of scaling solutions by the way of Infura and similar projects have curbed the node subsector. Then, Bryne noted that there is a lack of Ethereum clients, as Geth and Parity currently dominate the ecosystem. Lastly, in reference to the Constantinople debacle, Bryne stated that the fact that Ethereum’s core developers had the authority to make notable changes on a moment’s notice is questionable. As Bryne hinted at in his post, his centralization quip quickly drew a lot of flak from an array of crypto commentators, analysts, and insiders from across the globe. Tech entrepreneur Mike Dudas, the chief executive and founder of The Block, revealed that while he is fond of Byrne, the centralized take was unconvincing. Yet, there were still others who responded to Byrne’s primer on Ethereum’s centralization with cynicism and hate. Michael Sullivan, a pro-blockchain “pragmatic fringe technologist,” noted that at its core, decentralized tech “never guarantees” pure, unbridled decentralization, but a see-saw balancing act/dichotomy between the two states of central control and distributed consensus. Taarush, an 18-year-old Solidity programmer that is a fan of cryptoeconomics, noted that nodes aren’t, in fact, hard to spin up, touching on Geth’s improvements over recent years. Coldacid noted that most cryptocurrencies are centralized on some level, including Bitcoin. Jehan seemingly of blockchain upstart Althea, a project that promotes a faster, cheaper, decentralized internet, noted that running full nodes “isn’t hard,” but noted that the premine does look questionable. 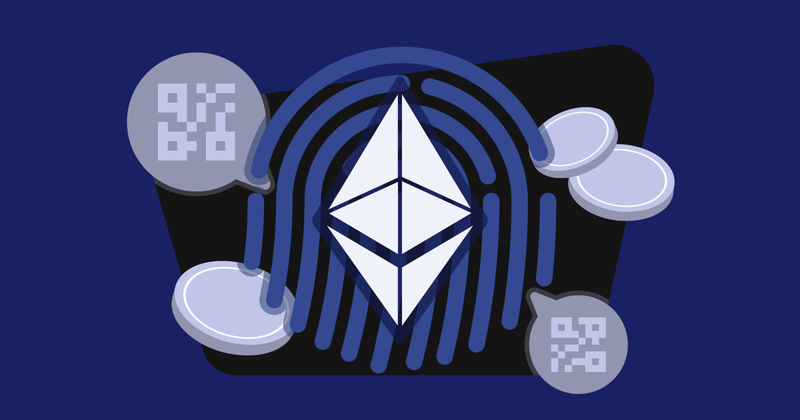 Anyhow, the bottom line is that Byrne’s eye-opening post garnered flak and support, and may become a talking point regarding Ethereum in the months that follow.